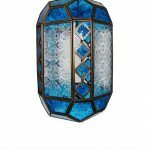 10% off all online orders when you spend over £100 online! 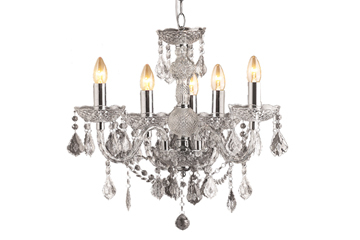 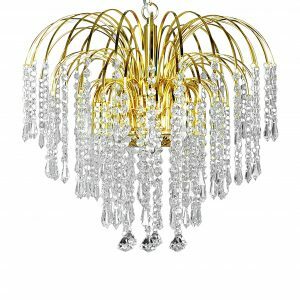 There is something for everyone in our range, from traditional ornate 9 light crystal effect chandeliers, to modern chrome crystal fittings. 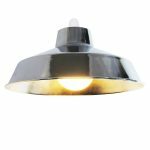 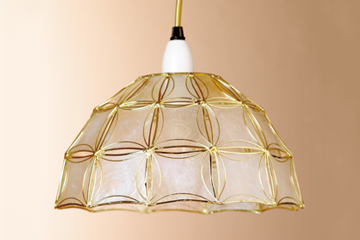 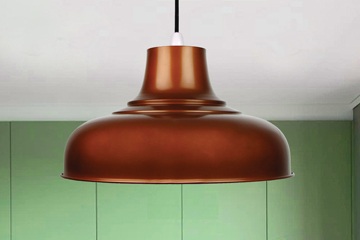 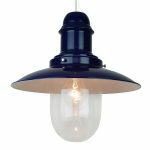 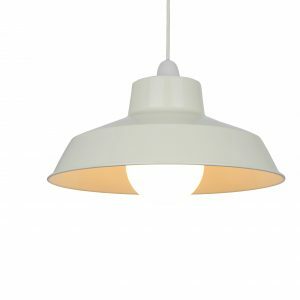 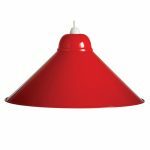 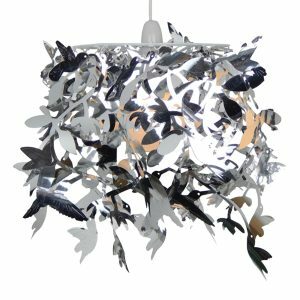 We have a wealth of easyfit pendants, ranging from glass to acrylic shades, to the more retro looking metal, diner and fisherman’s shades. 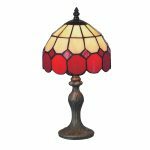 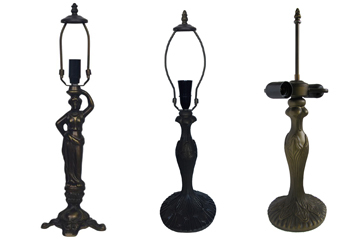 There are many different Tiffany styles to consider, table lamps with 8, 12 and 16 inch diameter shades, with floorlamps and wall lights to match. 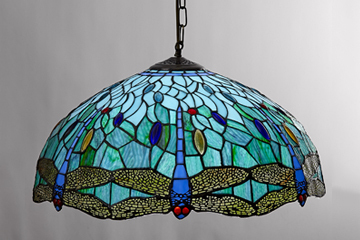 Tiffany animals and oil Lamps too. 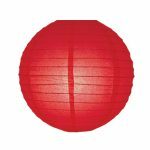 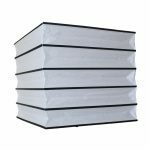 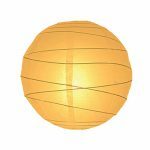 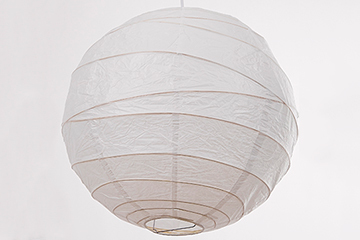 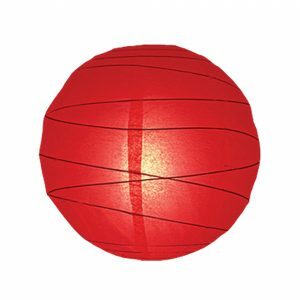 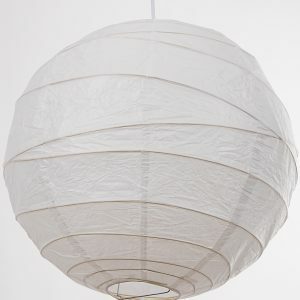 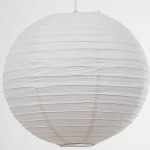 Looking for paper lanterns, there are so many colours and sizes to choose from, as well as the all important white lanterns, which lend themselves so well to home décor, corporate events, weddings and parties. 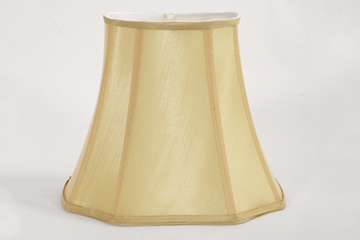 Hope you enjoy looking through our collections and find that special something to brighten up your room! 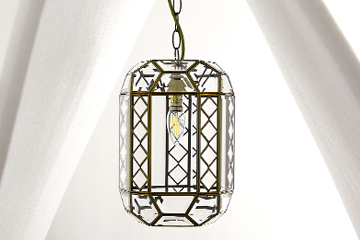 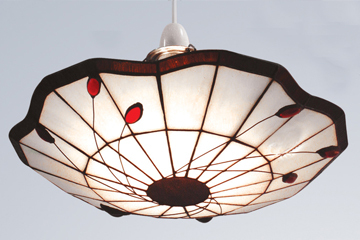 Based in Bradford, The Lighting Factory Shop is a family run business. 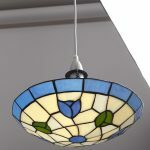 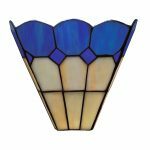 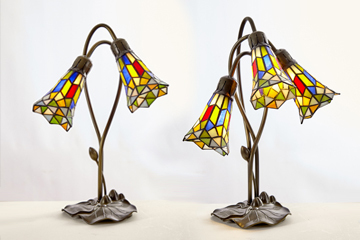 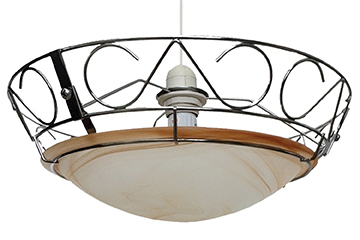 We specialise very much in Stained Glass Lighting, EasyFit Lighting, Metal Pendants, Acrylic, Glass and Crystal Chandeliers all at good value for money prices. 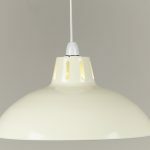 You can contact sales with any queries where staff are available to make your purchases easier and answer any queries. 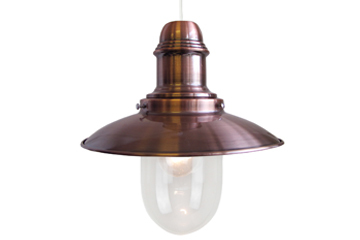 Our office number is 01274 260 700 email sales@thelightingfactoryshop.co.uk.